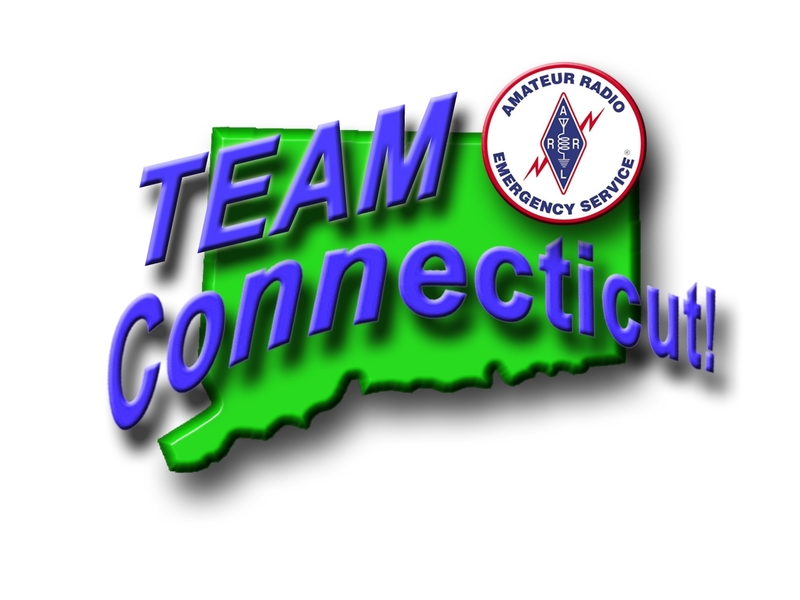 This page summarizes the various nets that are in use throughout CT. A radio net is an "on-the-air" gathering of amateur radio operators. Most nets convene on a regular schedule and specific frequency, and are organized for a particular purpose, such as relaying messages, discussing a common topic of interest, in severe weather (for example, during a Skywarn activation), emergencies, or simply as a regular gathering of friends for conversation. Please utilize the CT Statewide Talk Group (Call ID 8901 on Time Slot 2). That is carried by all of the CT-ARES DMR Network repeaters. 1 Mon., ≈8:20 PM TAC 1 See Note 5 below next table. service for any events that effect local, statewide or nationwide communications. Note 1: The Nets will meet as needed during activation. Note 2: Linked on demand. Note 4: First Alternate 146.730- MHz, 156.7 (Norwich), second Alternative 146.670- MHz, 156.7 (Groton) when needed. 2) A DMR Net on CT ARES TAC-1 (Talkgroup 8902) - starting at about 8:20 pm. and the KB1AEV Repeater System. The NA1RA Repeaters are linked in on demand. Frequency: 146.850 MHz (W1HDN/R) Repeater (-600 KHz shift, PL 141.3), Torrington, CT.
traffic net at 8:30 PM on that Repeater. Note: The New London County weather net meets following the Region 4 South ARES Net at approximately 8:15 PM. 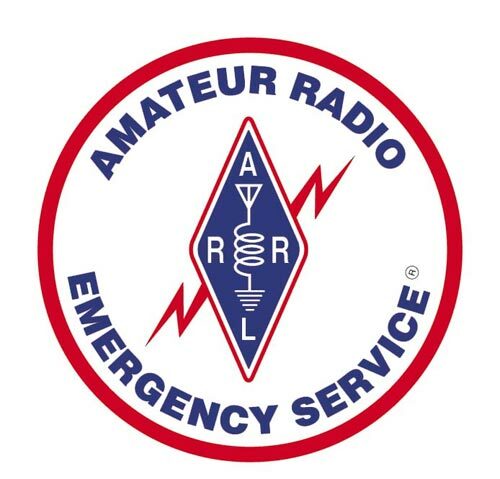 Note: SKYWARN net meets on this repeater upon activation.